Customer Reviews | We Roam For You! John was great with communication and meeting me on short notice. Highly recommend him. We were crunched for time to get an i9 form completed, and John made time immediately to get it done. I will use his services again as needed in the future and highly recommend him to others as well. An ex-pat living in Toronto, I needed documents notarized on American soil, and Buffalo was easy to travel to. John was very flexible when my bus arrived late in Buffalo and even offered to meet me at the bus station. He was courteous, helpful, and efficient. Price was reasonable. 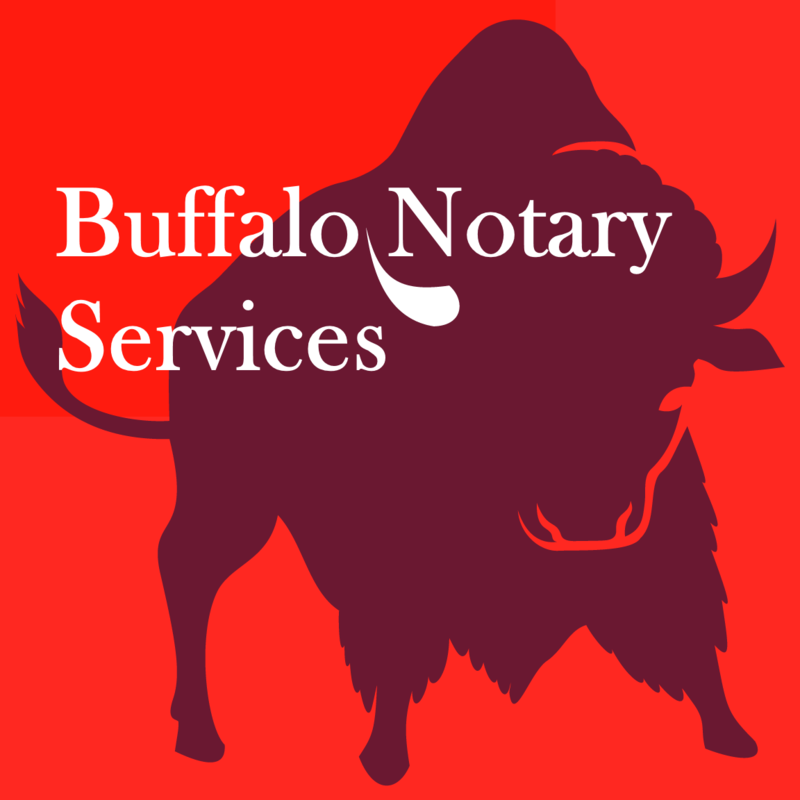 Highly recommended notary services. I needed a few documents apostilled and notarized. John provided professional advice and took care of getting it all done. He clearly set expectations on timeframes, and delivered as promised. He met me at my home to obtain the documents. I was very appreciative of his help and expertise. John was an enormous help to me. I am a Canadian who was selling a property in the US and I needed an American notary to get the documents finalized. He was professional, courteous, and his willingness to meet close to the border were especially helpful to me. I highly recommend him, particularly for Canadians who need to get something notarized by an American notary. I was in a complete crunch for an emergency notary while on a business trip. John went out of his way to meet me at my hotel and assist with the documents that I needed to sign. Thanks John! John Duffy Senior passed the 123notary Recertification Audit Test on August 10th, 2017. John Duffy is a professional who knows his job and does it promptly, competently, and accurately. My family was completely satisfied with the service he provided to us. We are Canadian residents living near Toronto and we needed to apostillize few documents regarding our overseas real estate. Because Canadian authorities do not apostille public notary documents (Canada is not a member of Hague Apostille Convention of 1965) we had to do all our paperwork in US. Getting Apostille in US is a three step process which I know well how to go through, but it required all my family members to either go to New-York city or make two steps in Buffalo and then use an expensive mail courier service to send documents to Albany and back to Toronto. By working with John we did everything with one single step and we did it in his office which is pretty close to our nearest US-Canada border. The charge for whole service was pretty reasonable. To be honest my total expenses could be higher than this charge if I did all the steps in my own. I definitely recommend John. I will choose him again with no doubt should I have any notary demand in US in future. We had a NH borrower that was vacationing in NY and we needed to get it closed the following day- I emailed John and within 10 minutes had a reply email stating he could handle the closing. He followed that up with a phone call so we could confirm details. He was friendly and professional. He was able to make my stressful situation of a short time frame- mail away closing into a successful one. Documents were overnighted- he called and met with the borrower (an hour drive) had everything signed and back into the overnight mail same day. I know we will not have many closing in NY but I would highly recommend John to any one in the area that needs a notary. Thank you John for handling this so smoothly and professionally. John did a CEMA closing for us, had no problem closing at 8:00am and was able to print all the required documents. He was very understanding when the original closing was adjourned and when we needed to re-schedule on a days notice he was ready to help. Quickly responded to emails. Very positive experience, will be sure to keep his info for future closings. Really impressed with John. My wife and I are from Ontario, Canada and needed to close on our new home in California. Our lender left some things to the last minute and we needed to rush across the border to have documents singed and notarized. John made sure he had everything ready that was sent to him for a quick and efficient turn around at 9pm at night. He was also good enough to scan copies for our peace of mind and send them to us before we even crossed back over the border back into Canada. We highly recommend John to assist, especially those within driving distance of the Peace Bride. Thanks John, you really saved us last night! p class=”triangle-isosceles content01_12px”>I hired John Duffy to help me with Apostille notarization of the documents for overseas. John was very responsive, professional, fast. I would highly recommend John’s services to everyone, especially Canadians like me who need apostille certification. 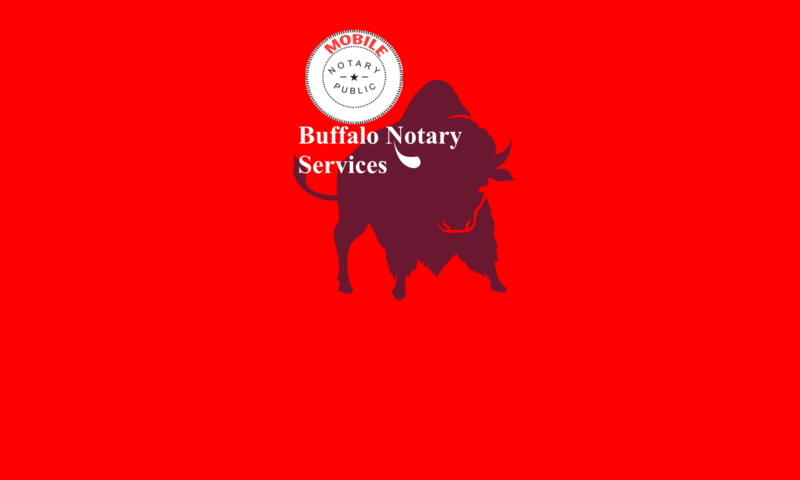 He travels in Buffalo, would review the text of the documents, advise, and will deliver the documents to you or anywhere in the world in no time. We found John online and within minutes of making the request, he called me. I told him that we needed a notarized deed package for Monday and he was able to stop by later that Saturday evening. He was professional, knowledgeable, courteous and even called ahead when he found out he was going to be a little later than planned. Very positive experience overall. My overall experience with John’s work can be summed up as “great”. I was in desperate need to have my documents notarized by a US notary and calling from across the border, he was able to assure me that he was legit and capable of helping me out. Making an appointment was easy and readily arranged and he met me promptly at the agreed time and place. He was very businesslike and explained to me what each document meant prior to my signing and his notarizing my signature. All my apprehensions from this one of a kind experience were easily warded off. We had a great experience with John. He was respectful of our time and extremely professional! Fast and professional service available almost 24/7. Nice staff. Business was easy to find on the Internet and easy to reach by phone. John was very accommodating about time of service and arrived on time. He treated my elderly parents respectfully and patiently and performed his service professionally. Great service within a couple of hours of when I first called. Very thorough and knowledgeable! Courteous, prompt, went out of his way to accommodate us, cared enough to explain complicated paperwork. Would definitely use again. I needed a notary ASAP, contacted John Alec Duffy and within an hour he came to my location. Very professional and great service. Our family was under some very stressful circumstances and time was of the essence. Both John Senior and his son John Junior were extremely compassionate and professional. They were prompt and fair in their pricing. I wasn’t even aware that this service existed and I am so glad I was referred to them. I would definitely use their service in the future and I will always refer others to use them as well. as well. He responded to all the e-mails and phone calls immediately. The best notary public I came across. We (a law practice in Singapore)had an affidavit and a Consent document to be affirmed by a deponent in Buffalo, in September 2016. We emailed to Mr John Alec Duffy Jr. to inquire inter alia about his availability & his charges. He responded very quickly, and professionally. We arranged for the documents to be emailed to Mr Duffy, so that he could print the papers at his end. We required A4 size white paper. Mr Duffy offered buying the ream of papers so that it would meet our purpose. Without procrastination, he attended to the deponent, and at our request, he arranged to courier the papers back to us. We were pleasantly surprised that the transaction took only few days. Mr Duffy is a very efficient person.